. - Kai Dress This perfect spin on the classic shirt dress will take you from desk to dinner and beyond. 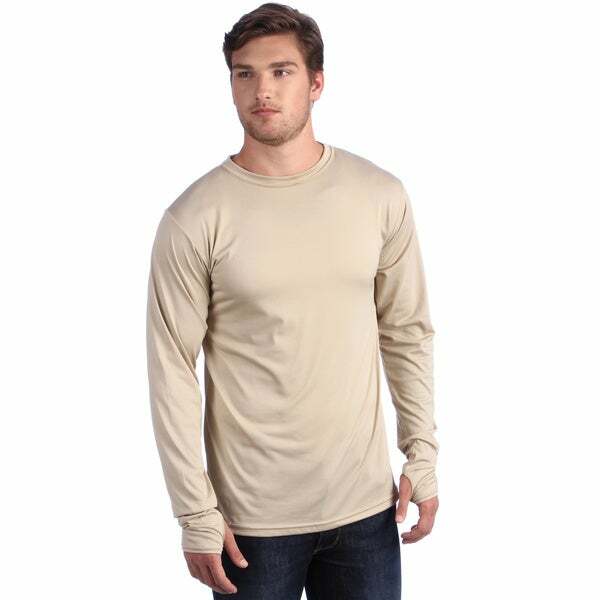 Featuring a hidden button-up placket and long sleeves with a roll tab. 100% Silk. Made in NYC.